Long-time member Peter Gordon sent in the photograph below which was taken on 2 November 1963 ! The opposition had come down from Cheshire and the photo is taken in front of our previous clubhouse at the Guildford Cricket Ground, Woodbridge Road. 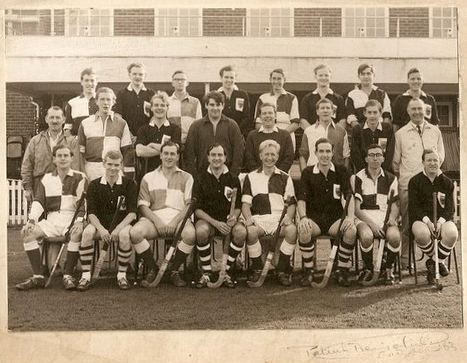 Great to see that the Club socks have stood the test of time! Go Guildford!